Is there anything we love more than a good challenge?! 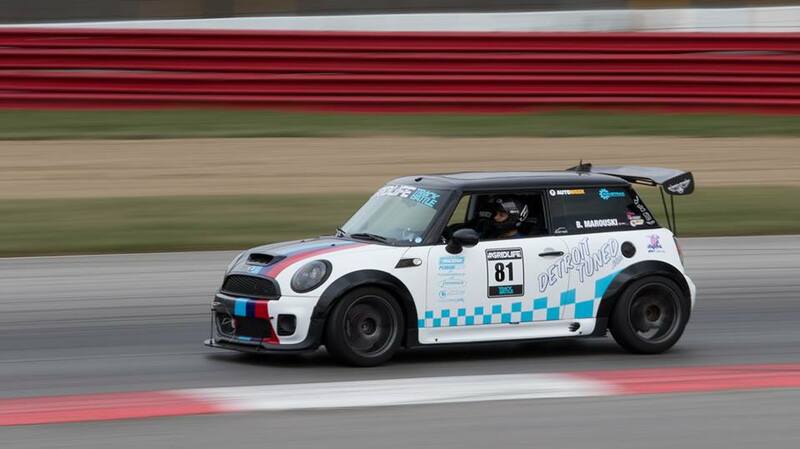 Though the MINI platform may be behind in the high horsepower leagues compared to man other cars competing, that doesn’t stop Connecticut living, Ben Marouski! 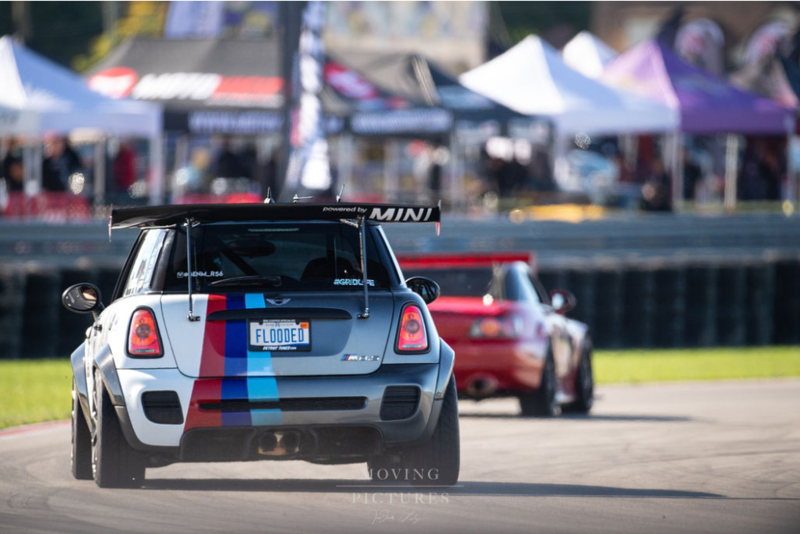 Within the past 2 years, Ben has embraced the small light car advantage the MINI brings to the table and has consistently finished at the top of FWD Street modified at Gridlife’s Track Battle, CSCS event at Toronto Motorsports Park, The Speed Ring, and placed 2nd in FWD Street Mod at Gridlife’s MW festival. 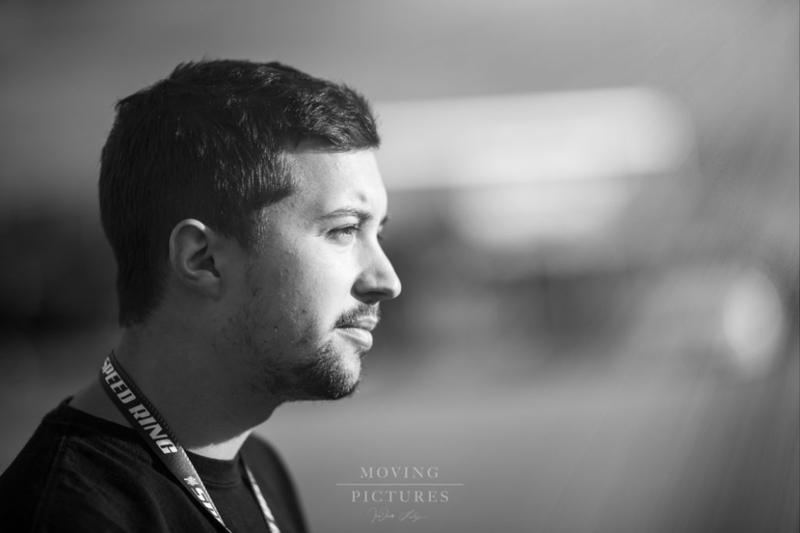 We can’t wait to see what this competitive BBQ loving driver brings to Super Lap Battle USA- COTA!